Rushing forward: The football team lost against Colby 31-20 in the last game of the season on Saturday after coming out of the first half with a 17-10 lead. This loss marks the first time that Bowdoin has had two consecutive winless seasons. The team's last win was against Colby in its 2015 season. The Bowdoin football team (0-9) lost its final game of the season last Saturday against Colby (1-8) at home by a score of 31-20. The loss marks the program’s first pair of consecutive winless seasons. The Polar Bears led 17-10 at halftime and extended their lead to 20-10 partway through the third quarter, but Colby responded with 21 unanswered points. Both Bowdoin and Colby headed into the final game of the season searching for their first win. Nick Vailas ’18, who set a new program record for receiving with 230 yards in a single game, and tied the record for the most receptions in a single game with 14 catches, helped the Polar Bears gain an early lead. However, by the middle of the fourth quarter, the Mules had pulled ahead by scoring 14 points in less than five minutes. This game was Bowdoin’s 23rd loss in its last 25 games. The team is now on a 17 game losing streak, dating back to 2016. 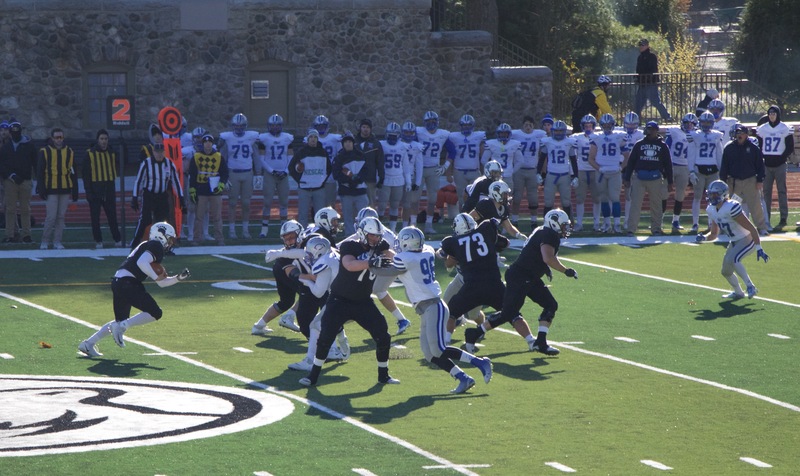 Bowdoin’s last victory came against Colby in its last regular season game of the 2015 season. Armiyaw agreed that the team’s struggles can be attributed to a mental hurdle. Like Vailas, Colby’s star running back Jake Schwern enjoyed a career game, setting a new program record with 257 rushing yards and four touchdowns in a single game. “When you really break down a football game, there’s probably maybe a handful plays—five six plays—that define the whole game. So it often comes down to which team makes those plays [that] are going to win the game. Their running back made two more plays than we did, and that was the defining moment in the football [game],” Wells said. Although this year’s record may not reflect success, Wells and Armiyaw are optimistic that the program is moving in the right direction. “[Wells’s] goal has been to change the team mentally and culturally. We, the seniors, have been part of that change. I think something we keep saying is that we are heading in the right direction, and it’s like when are we going to get there, but I feel like we were there this season,” Armiyaw said. “In terms of how we prepared for games, how we practiced, how people were able to hold each other accountable, we were able to set a system where the first years came in and felt right at place and ready to contribute. They bought into the program. That’s where you want guys to be, coming in to play together as a team. I think we are there. We played together, we played hard and we just couldn’t win,” he added. Wells stressed that the rebuilding process, by nature, takes a long time. It’s a process that cannot be rushed if you want to build a program that will win consistently, he said. 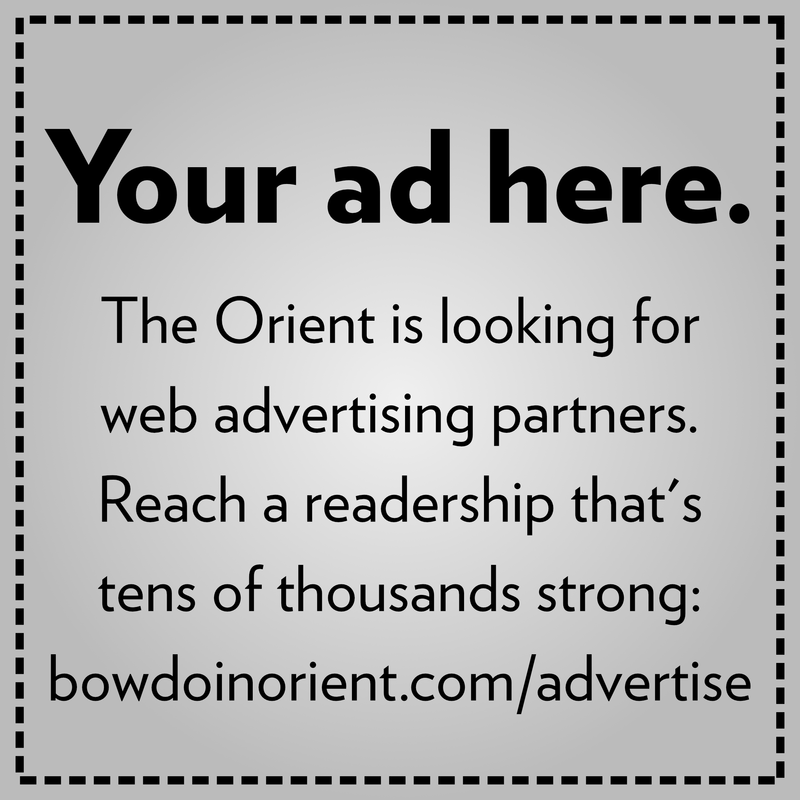 “Bowdoin hasn’t had a consistent winning record for a long time. If you take short cuts, you’ll get short term results and it won’t last. 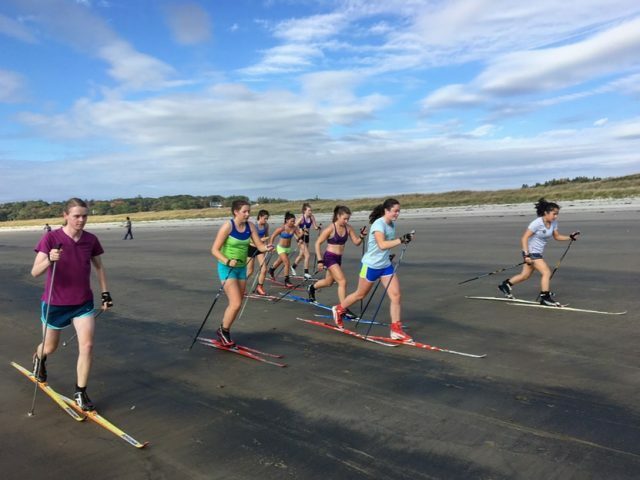 My goal for Bowdoin is to make sure to build a foundation that’s going to produce consistent success over a period of time,” Wells said. Though marginal, the team did improve in numbers from last year. In 2016, the team allowed an average of 33.9 points and scored 12.4 points per game, whereas this year it conceded 33.1 points and scored 12.6 points per game. 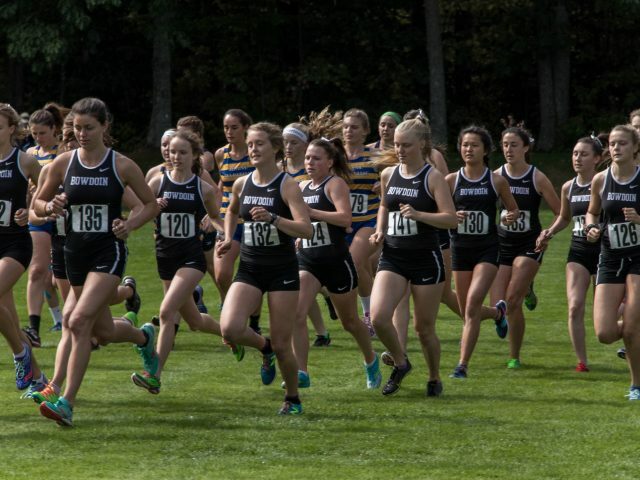 “I think generally everyone who was part of last year’s and this year’s team knows how much effort people put in. We don’t want our record to define us. It’s true that we haven’t won a game in two seasons. But we know it’s more than that. The time commitment we made, the experiences we had, it’s really more than the record we have,” Armiyaw said. “We know that we are capable of overcoming these obstacles. We just have to keep moving forward,” he added.